* 37 Oz. 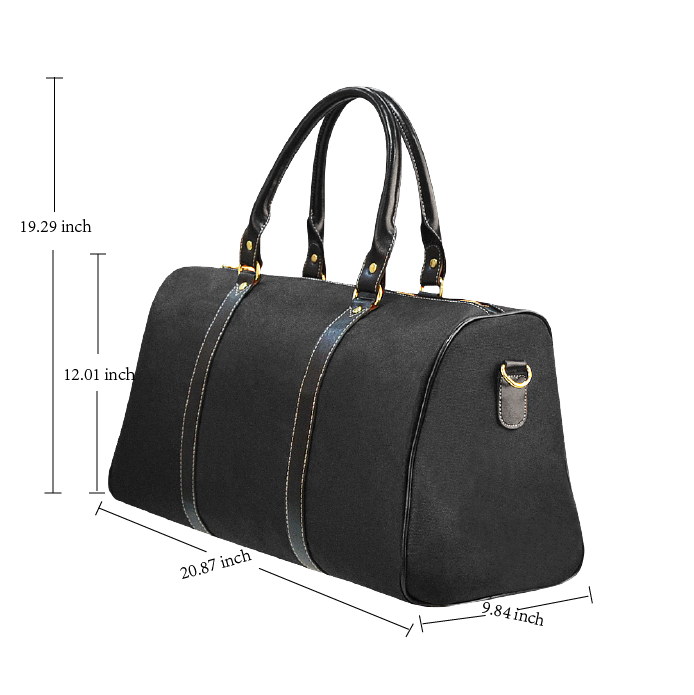 Made of high-grade waterproof fabric with microfiber leather, durable, water-resistant. Left/Right: 1473 x 1775 or higher.